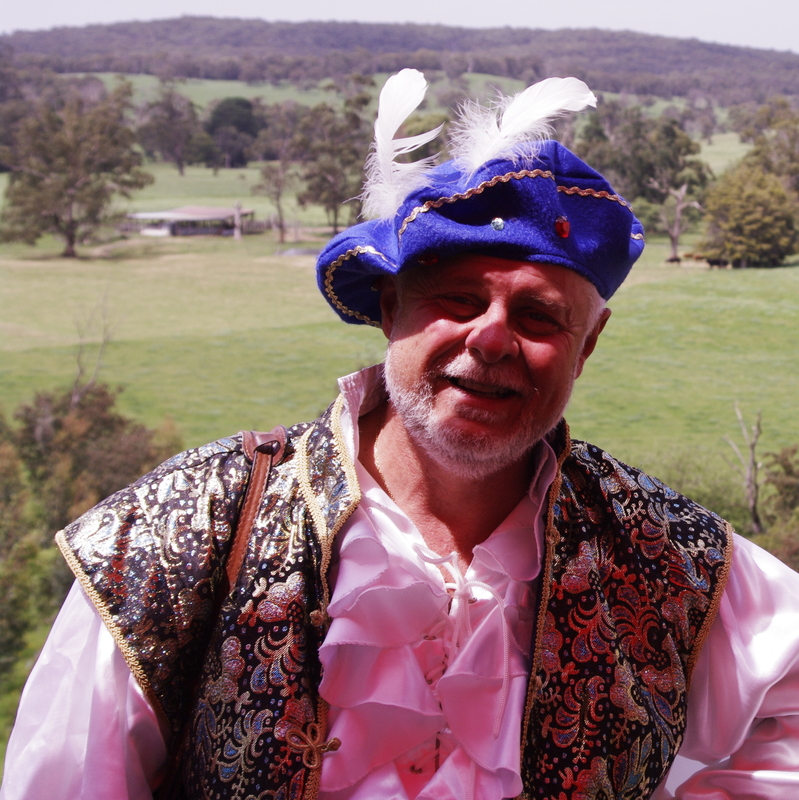 The Woori Kids Fest is held annually in October celebrating Children’s Week. This is an event especially for kids, with loads of free activities, information stalls, food & drinks and door prizes. 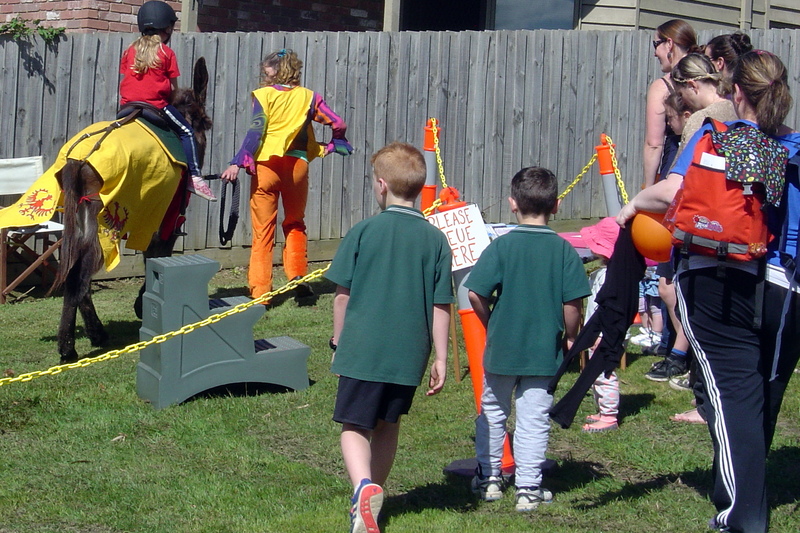 Kids Fest for 2018 will be held on Thursday October 25th from 3 – 5 pm at the Woori Yallock Presbyterian Church in Woori Yallock. 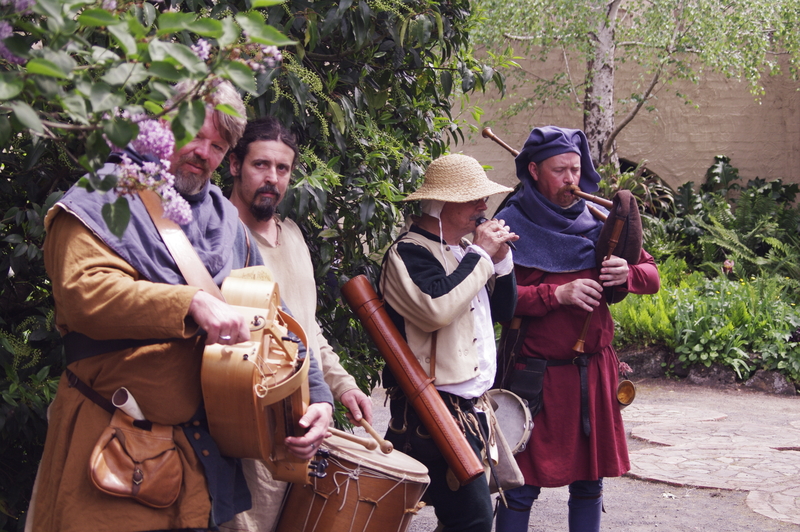 Camelot Castle Medieval Village Fair is held annually during Spring. 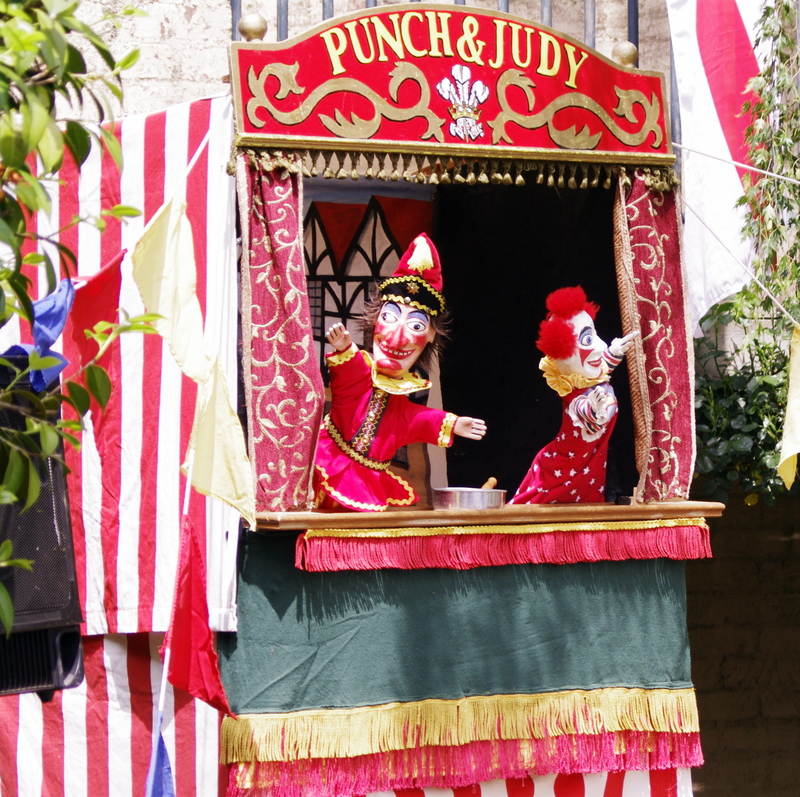 This iconic event began in 2013 and has evolved slowly over the years into a true medieval celebration with Live Action Role Play, Punch ‘n’ Judy, storytelling, mock battles & duels, cottage industry stalls and much more! The next Fair is scheduled for Sunday November 18th from 10am – 4pm 2018 at Camelot Castle in Yellingbo. Winter Warming – Celebrating Winter Solstice is held in June each year. 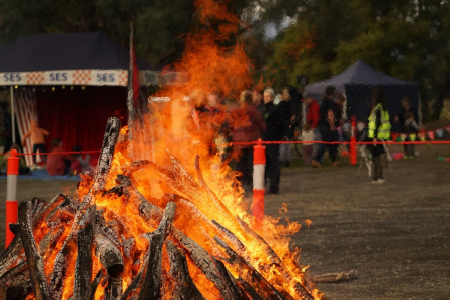 Winter Warming is an event for residents of WHYLD, Upper Yarra and neighbouring communities to venture out in the heart of winter, enjoy community spirit and celebrate the winter solstice. It is held at Wickhams Reserve in Launching Place. Next year’s date is Sunday June 23rd 2019, 3 – 7 pm. 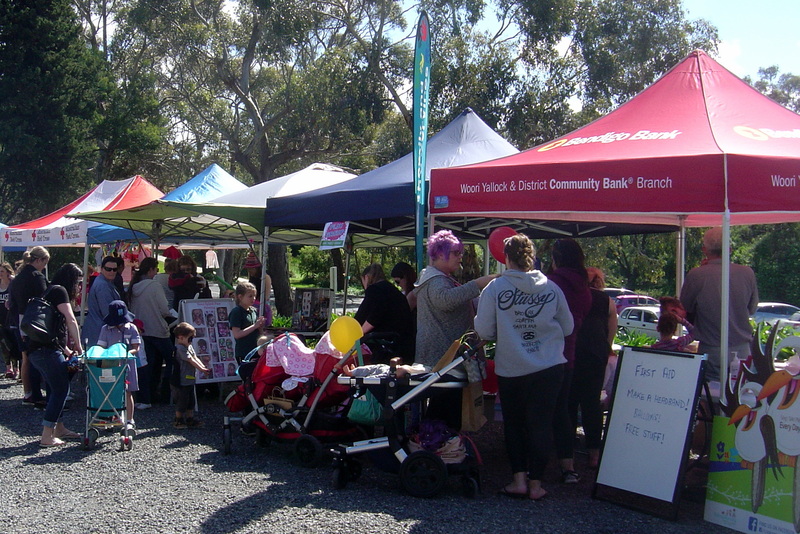 Woori Open Day celebrating the Woori Yallock community is held annually. This event is run by Woori Community House and has grown to involve local shops and businesses in Woori Yallock. 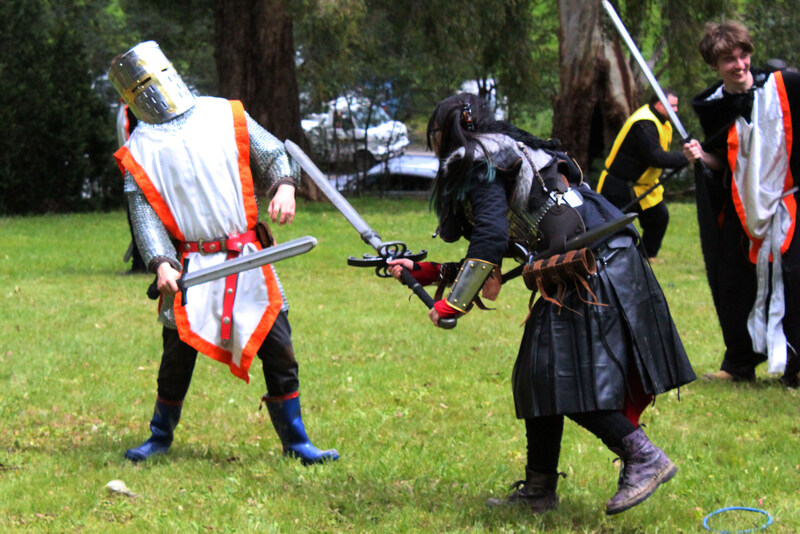 It has previously been held on a Saturday from 10 am – 2 pm in the easterly carpark and WYTAG Reserve in Woori Yallock. This year’s event was held on May 5th.